An S-300 missile has exploded in the air minutes after a failed launch in Russia’s Astrakhan region. Daesh was wrongly reported on Thursday as claiming attacks on Russian police and security forces in Astrakhan, after a mix-up involving an Islamist news agency. 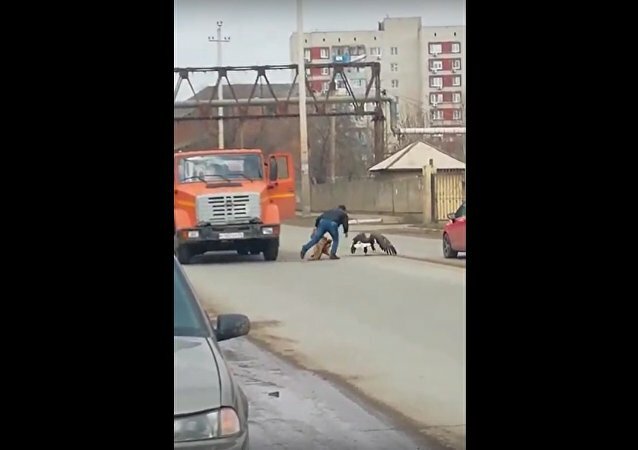 The suspects in an overnight attack on police in southern Russia's Astrakhan attempted to gain access to weapons, the Russian Investigative Committee said Thursday, noting that ensuing searches uncovered a recording espousing extremist views. 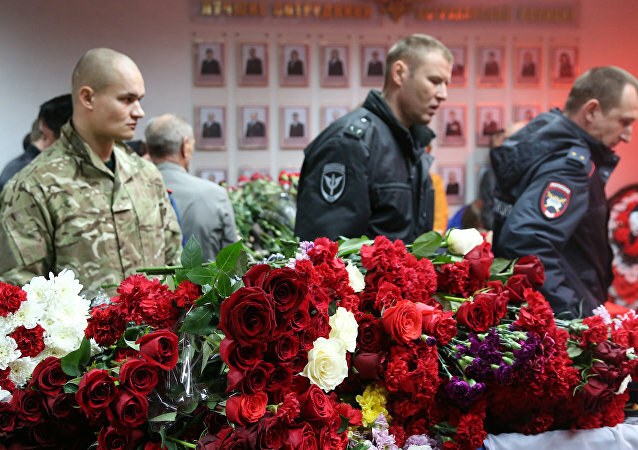 Four suspects in the killing of two police officers in Russia’s southern city of Astrakhan have been eliminated, a regional representative of the Russian National Guard told Sputnik. 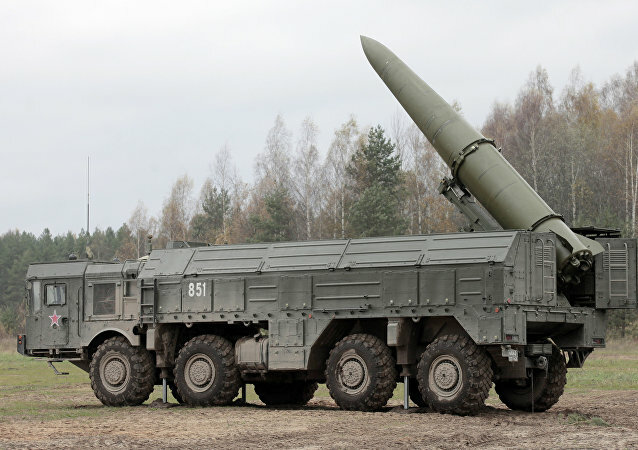 The Iskander-M missiles have been launched from Russian Kapustin Yar Range near the city of Astrakhan, according to the Russian Defense Ministry’s Southern Military District’s press service. Iranian warships arrived on Wednesday at the Russian port of Astrakhan for a visit to Russia's Caspian Sea base, prior to beginning exercises in the Caspian Sea. The words “Kremlin” and “Moscow” seem inseparable. The Moscow Kremlin is one of the main symbols of Russia and it attracts millions of tourists annually. However, all Russian cities used to have a kremlin, as this word means “a wooden fortress”. Sputnik guides you through the spectacular sight of kremlins all over Russia. The head of the resource department at the Caspian Research Institute of Fishing Industry says that ecological cooperation and the combined efforts of all the Caspian littoral states is the only way to save the sturgeon fish from total extinction. Russian servicemen practiced repelling a terror attack by an underwater subversive group and responding to bomb threats. More than 250 marines from the Caspian Flotilla have begun emergency parachute-jumping drills, according to the Russian Southern Military District's press service. Russian President Vladimir Putin will hold bilateral meetings with the heads of Azerbaijan, Turkmenistan and Iran during the Caspian summit in Astrakhan on Monday, according to the president's aide. The mayor of the southern Russian city of Astrakhan was detained Wednesday as part of a pending criminal case, police said. On November 4, when Russia marks National Unity Day, members of nationalist groups and movements traditionally rally to declare their views. Two Iranian nationals were killed after their car collided with another vehicle on a highway near Russia’s southern city of Astrakhan, a spokeswoman for the local Emergencies Ministry’s department said.